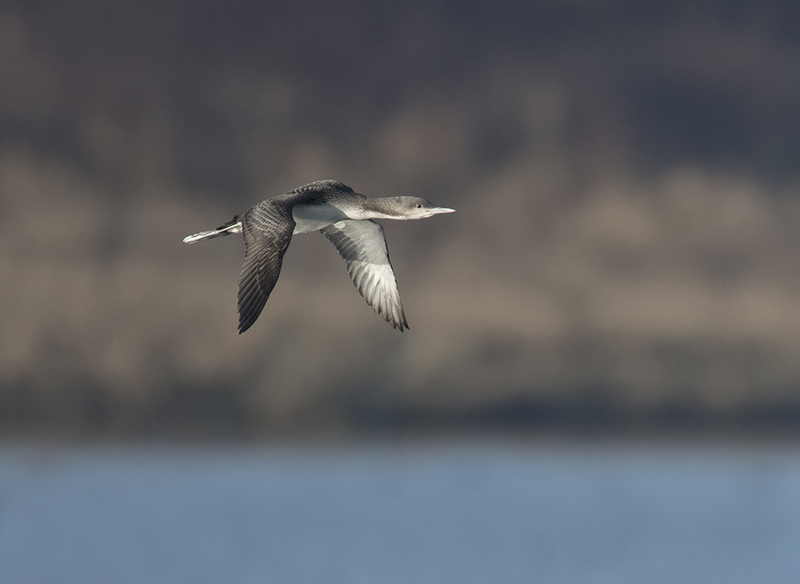 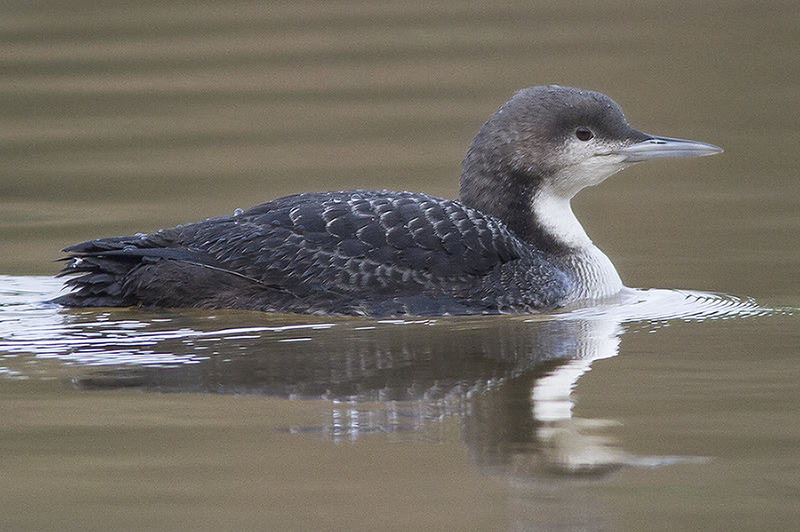 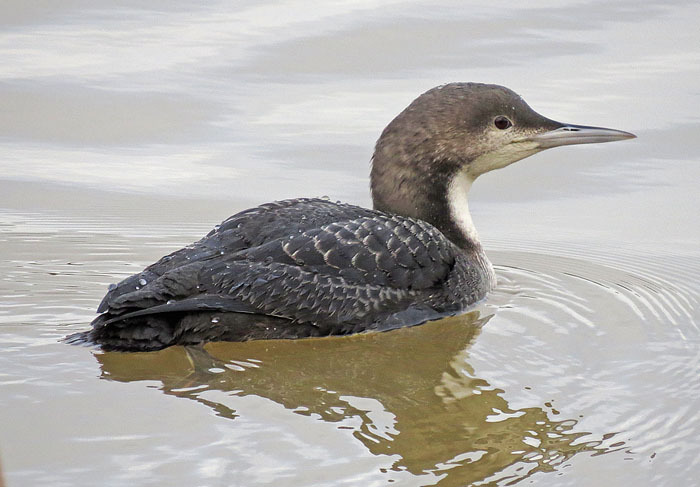 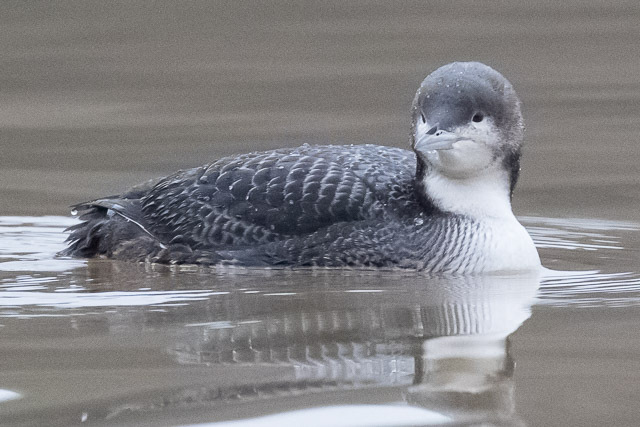 Alan Curry details the circumstances surrounding the discovery and identification of what proved to be Northumberland's first Pacific Diver. 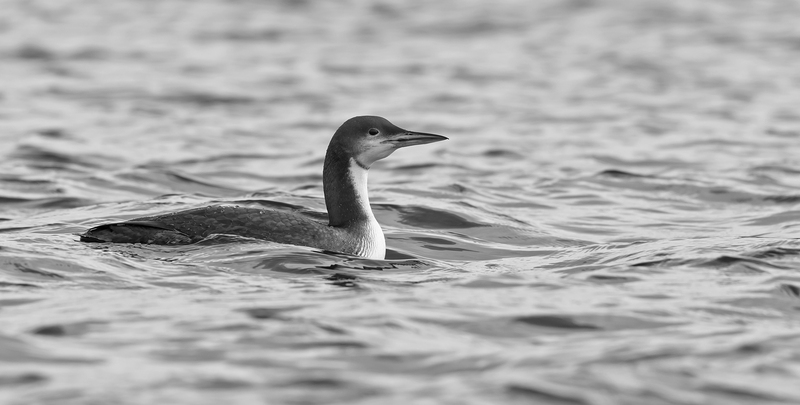 Tor Olsen dodged kite surfers and nudists to find Norway's first Pacific Diver at the southernmost tip of the country. 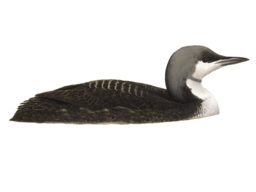 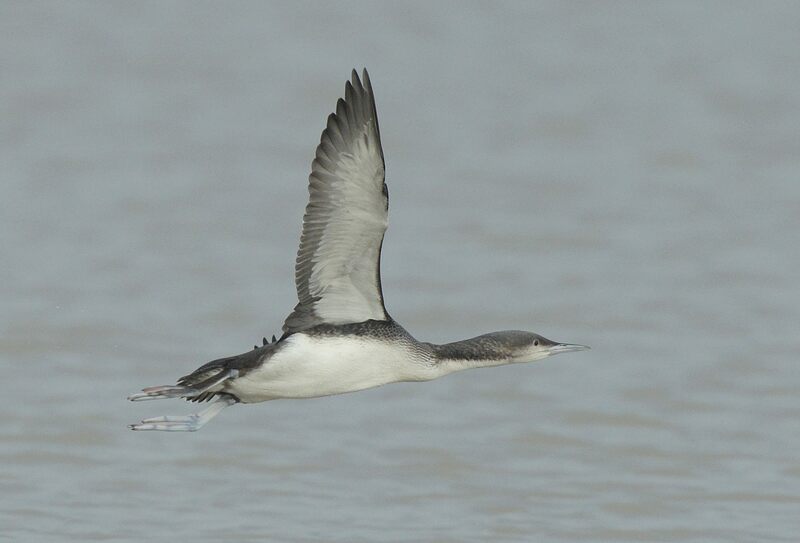 The latest sighting details and map for Pacific Diver are only available to our BirdGuides Ultimate or our BirdGuides Pro subscribers.